Changing unhealthy behaviors is hard. 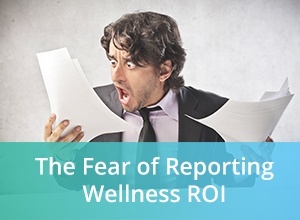 Making lasting changes requires more than willpower. 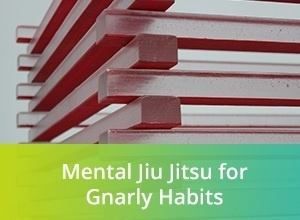 Discover how cognitive behavior training can help and where you can get help. 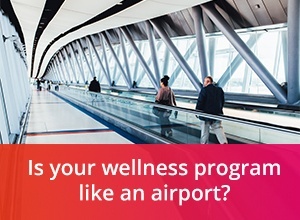 Evolve your wellness programs to be like a mall not an airport. Providing choice and options can make a big difference. Let us explain what we mean. 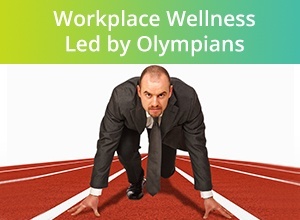 EAP and HR leader Morneau Shepell combine their workplace health and wellness programs with Canadian Olympians to help employee's to 'Get to Their Gold' - all powered by CoreHealth.